Here is a guide for novices not jailbroken or jailbroken. You can still make your own ringtones very easily with this new version iTunes 10 and sync it with your iPhone. an audio file in your music library of iTunes. Go to Music in your library. Right Clic on your musical file. Clic on Get some information then go to Options. Determine a sample of 20 to 25 seconds. Right Clic on this file. Go to "Create an AAC version". A new file with the same name but different length is created and is located in your musical library. Right Clic on this file and then display the explorer. Then go back to your musical library and delete the file created just before. 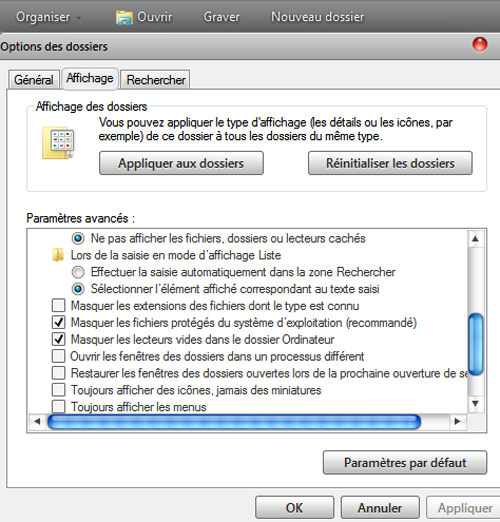 on the original file, go to Information – Options and uncheck "Start and End" to have it by default. Note : With Windows Seven, open the explorer, go to Organise then Folder Options, and uncheck Hide the extension of known files. Import in iTunes this new file .mp4r located on your desktop. In your device on iTunes, go to Ringtones. 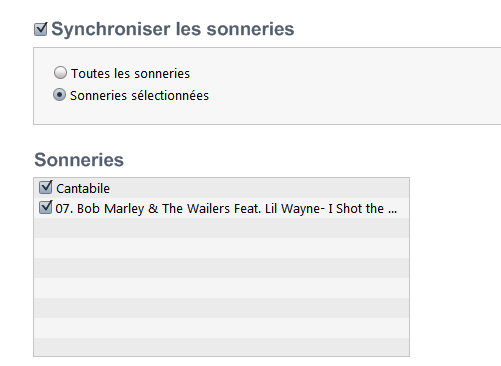 Be sure that the new ringtone in iTunes is checked. 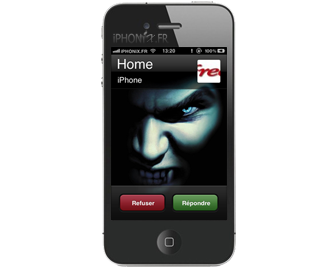 UnlimTones : make your own ringtones directly with your iDevice.